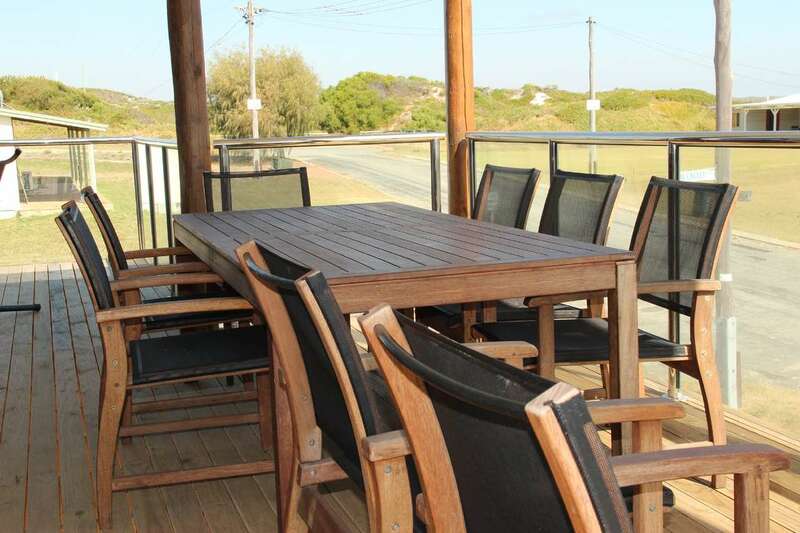 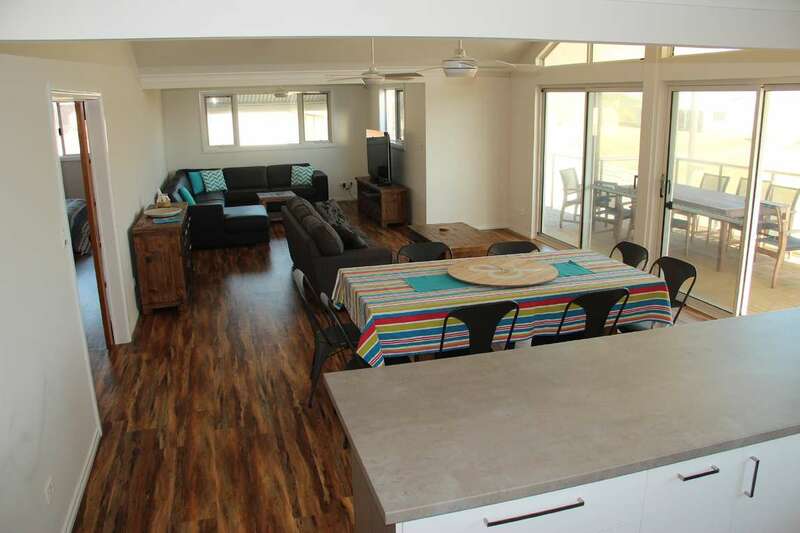 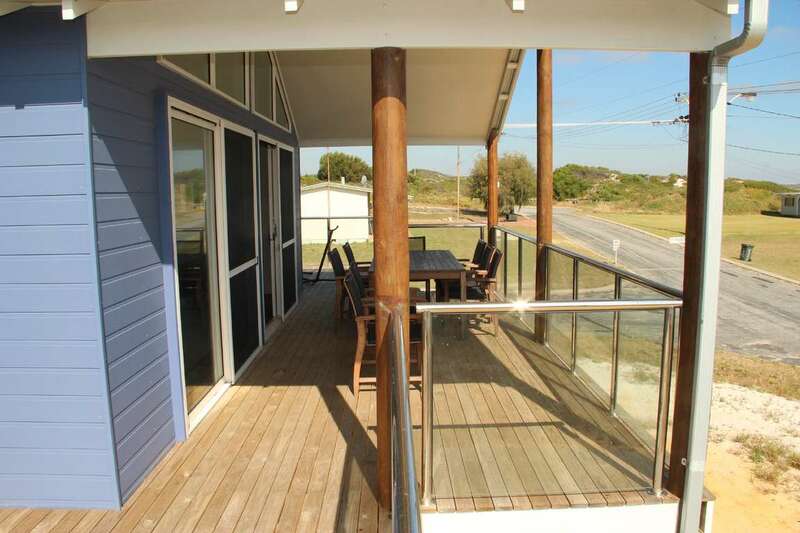 Large new four bedroom, three bathroom family holiday house. 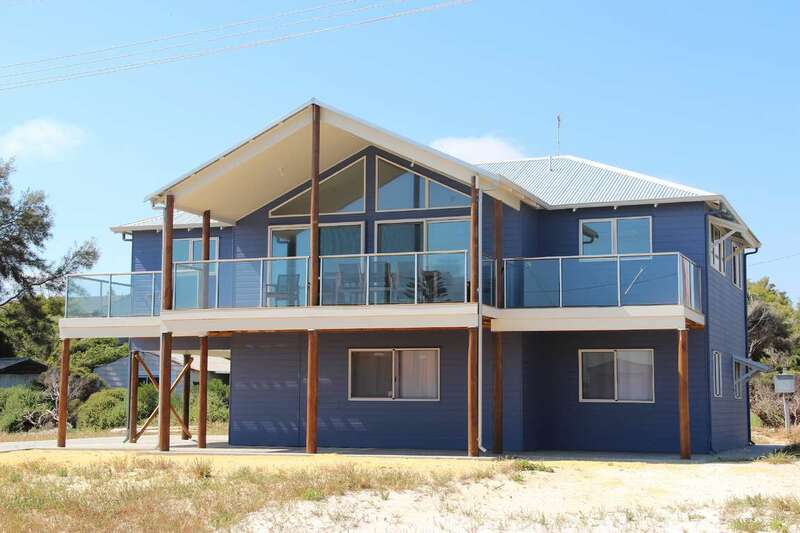 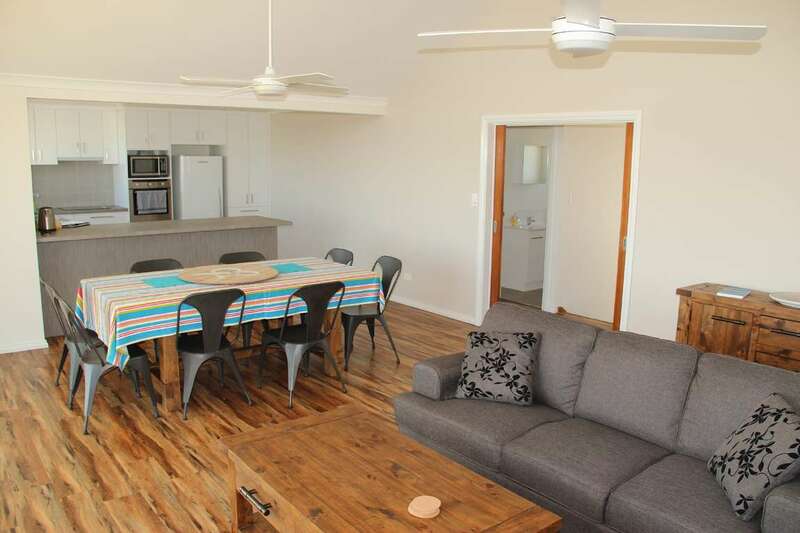 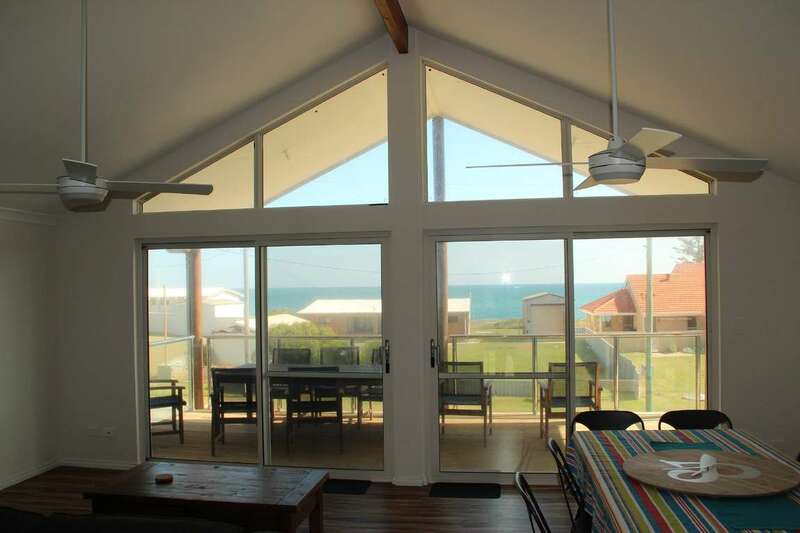 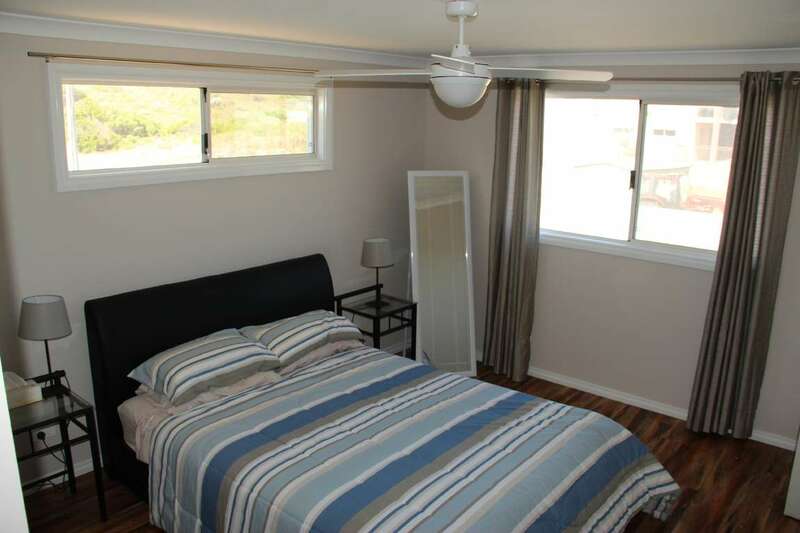 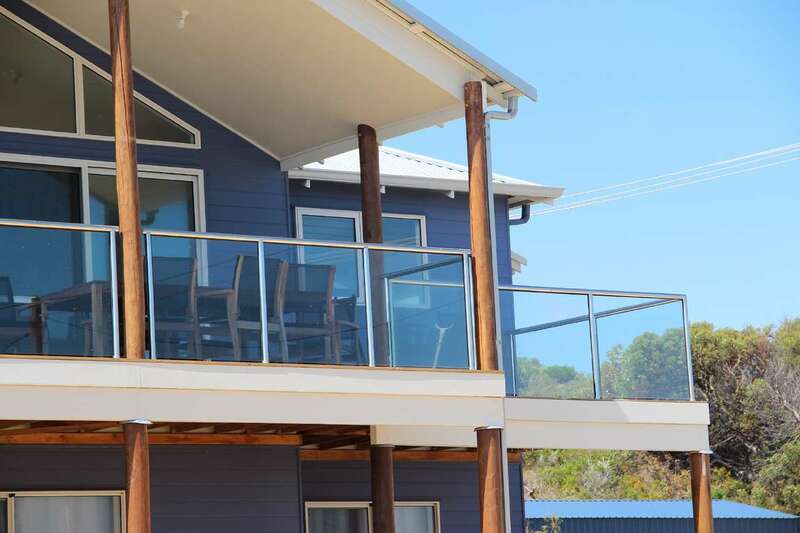 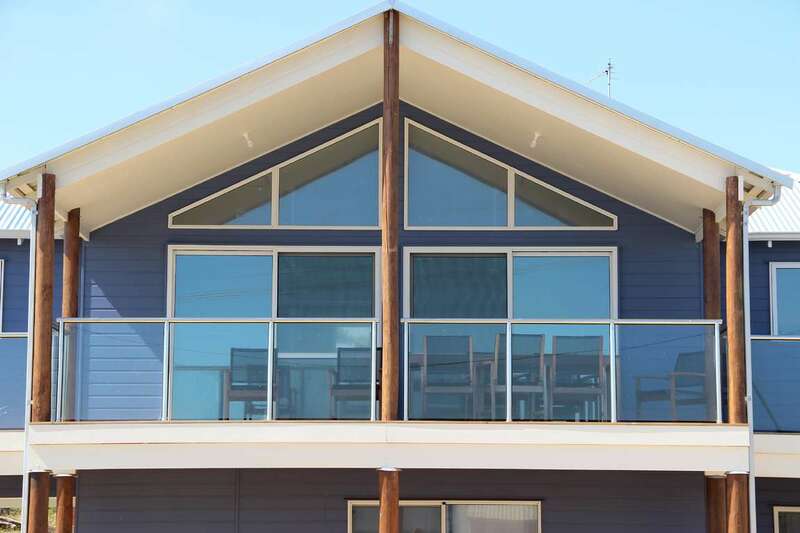 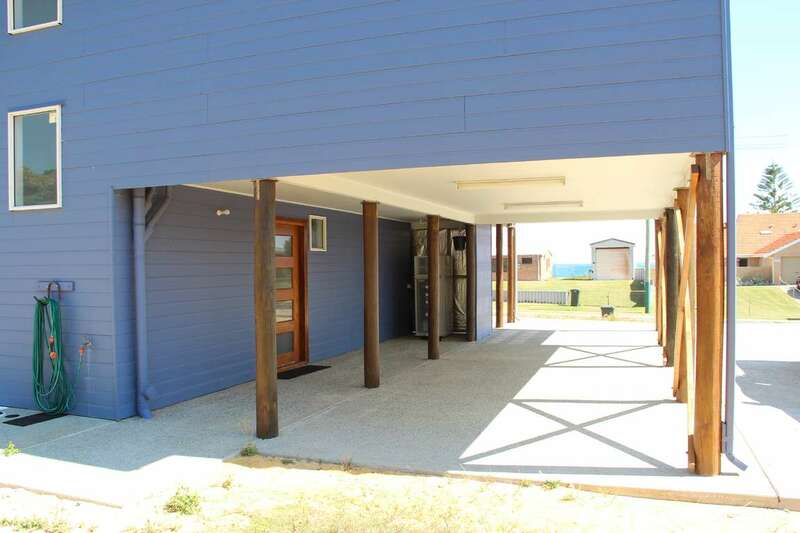 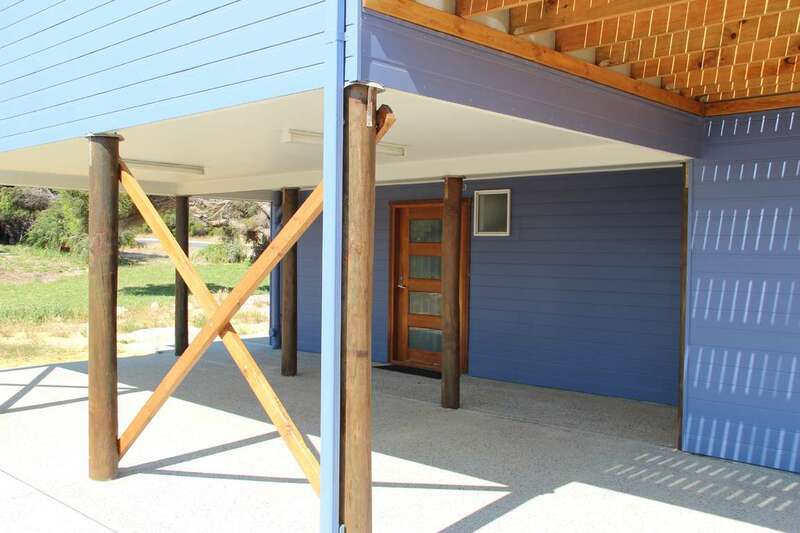 With great ocean views and a stones throw from the beach. 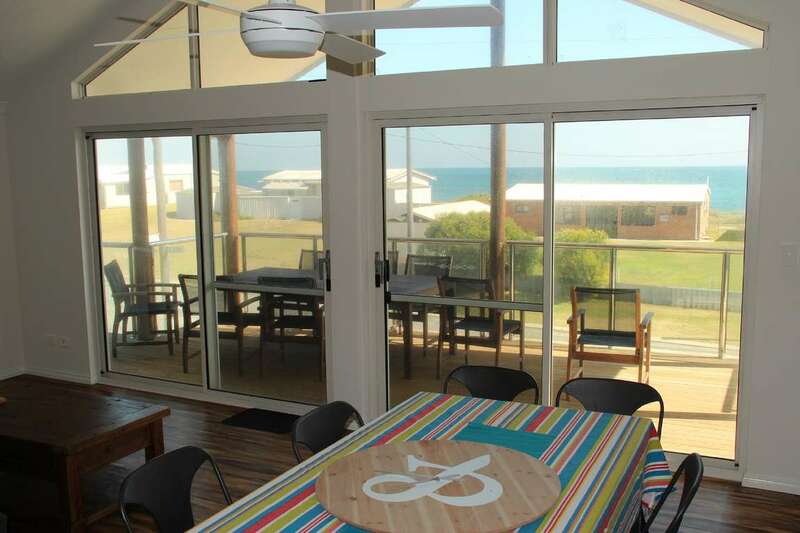 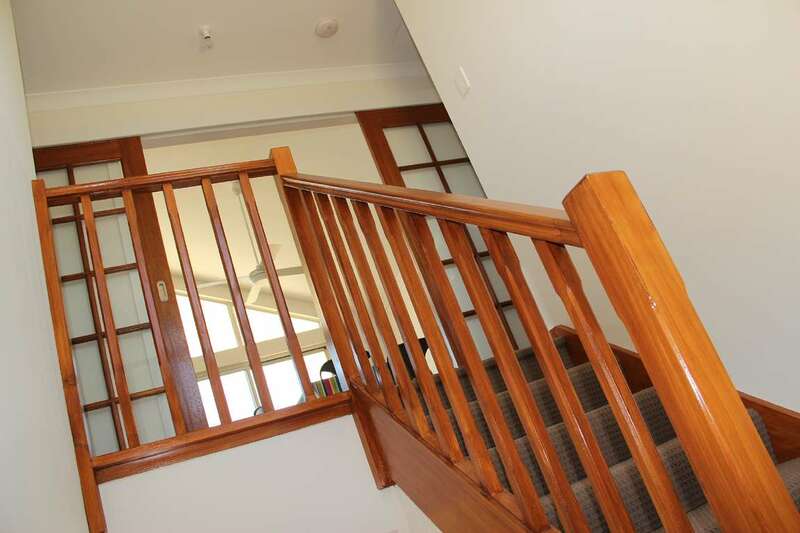 The large open upstairs living area has ocean views through double glazed windows. 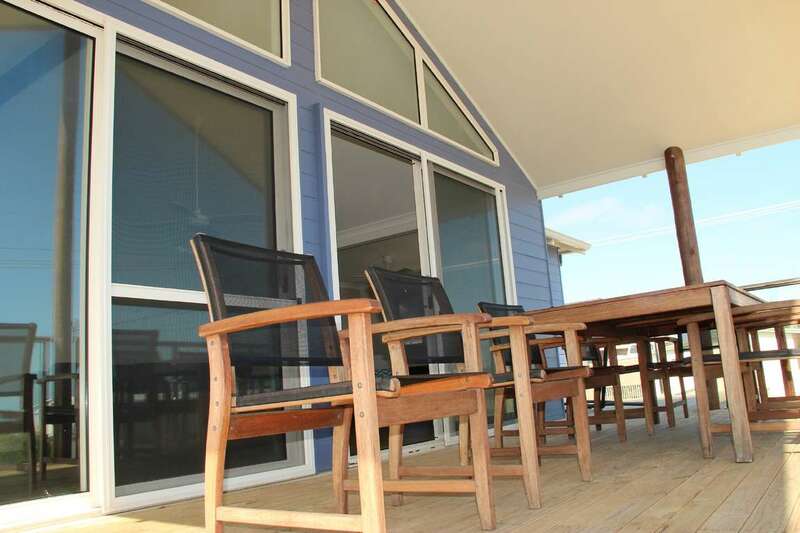 A large outdoor balcony provides expansive ocean views and is the perfect entertaining area. 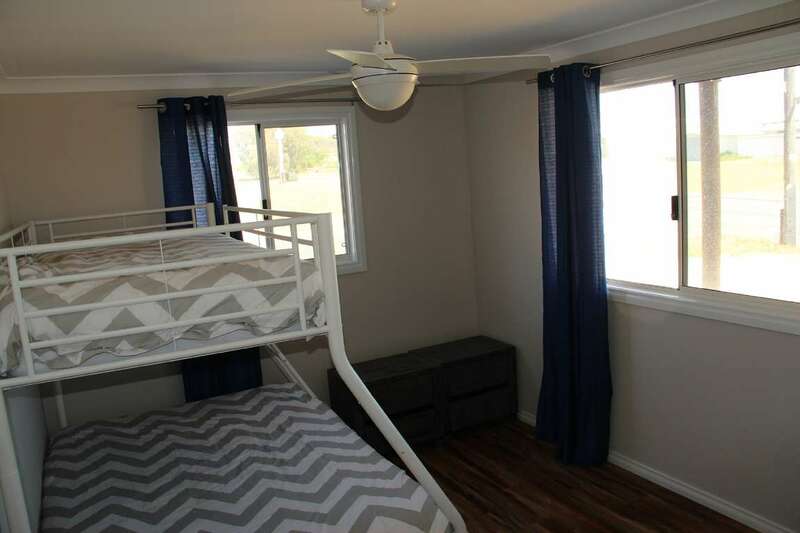 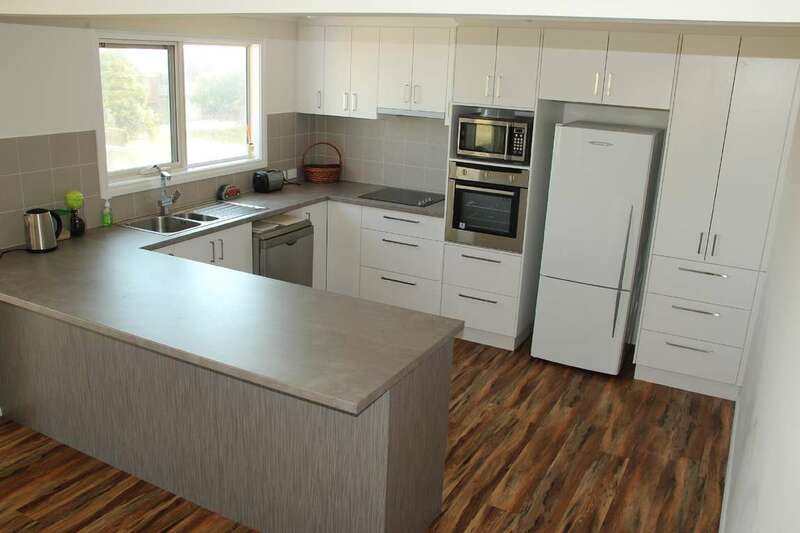 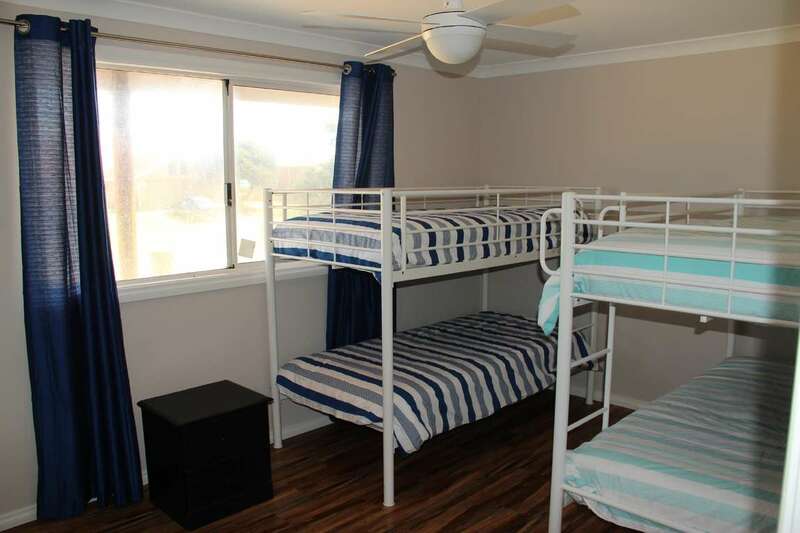 Fully equipped and well appointed including dishwasher, washing machine and dryer, and all rooms have ceiling fans. 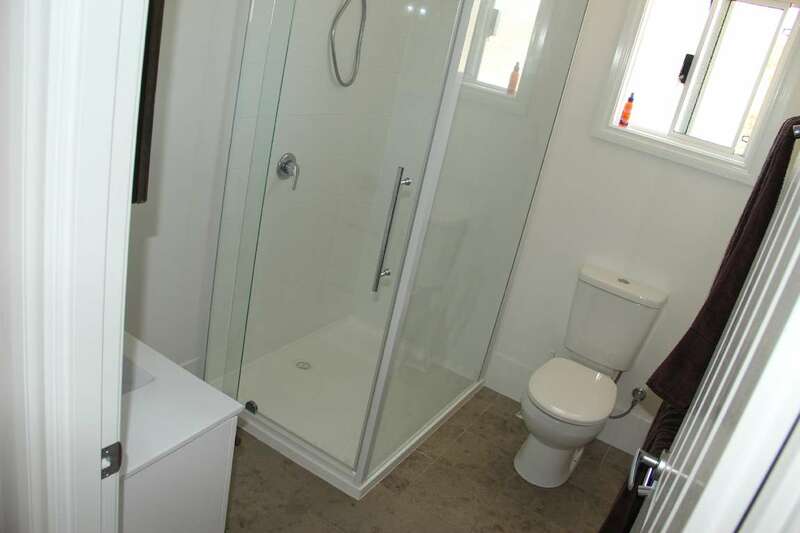 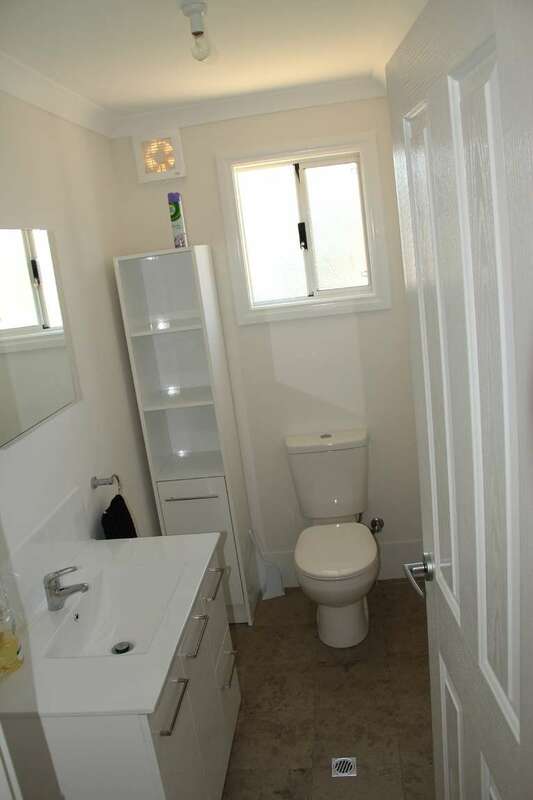 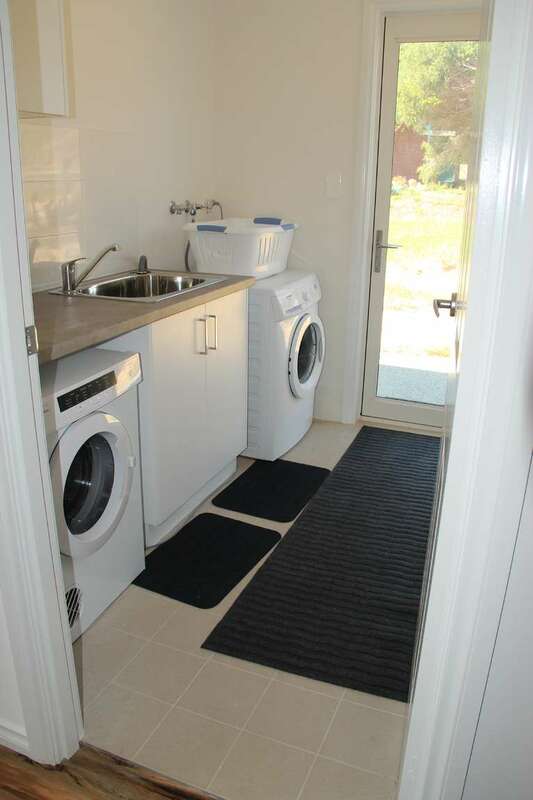 The undercroft has a gas BBQ and at the rear is an external shower.